DRESS TO IMPRESS – HOW IMPORTANT IS FIT? Looking at some people, I wonders if fit is still important? Yes it is! A good fit determines how smart you look. A bad cut distorts your figure, while a good one shows it to its best advantage. We read a lot about how we can hide and camouflage figure flaws – but why should the flaw always be us? 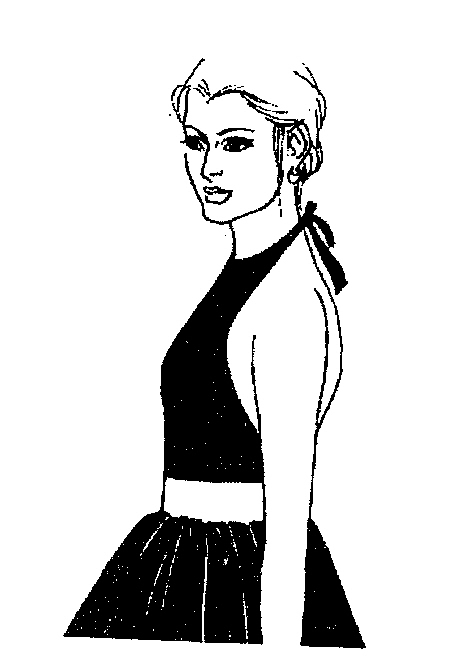 Have you ever tried on a dress that you liked, but found that it didn’t look right on you? You may have thought that something was wrong with your figure, but the garment could have been the culprit. When the shoulders of a garment are a little too wide or if a sleeve is not set in well, the resulting pulls and puckers are unsightly. Unfortunately, with mass production, workmanship has declined greatly. Today, more than ever, time and money are needed to find the correct fit.You need time to examine an item thoroughly to see how it is made. And you need money in order to get a better fit and finish. Well-made buttonholes, carefully stitched hems and seams, pattern matching on the joints, and a good quality fabric cannot be found in cheap merchandise. But the extra money you spend will pay off because your garment will last longer and will keep its food looks as long as you own it. It is important to keep in mind that you will look better in clothes that fit well without distorting your figure. For example. avoid a jacket that makes you appear too large on top, a pair of pants with a crotch so low that the length of your legs is reduced by a few inches, or a halter-neck that gapes and distorts your bust line. 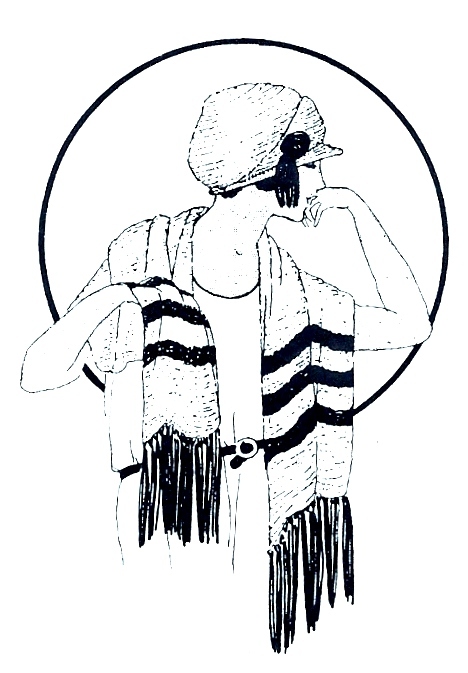 A halter-neck should fit snugly like the one in the picture. 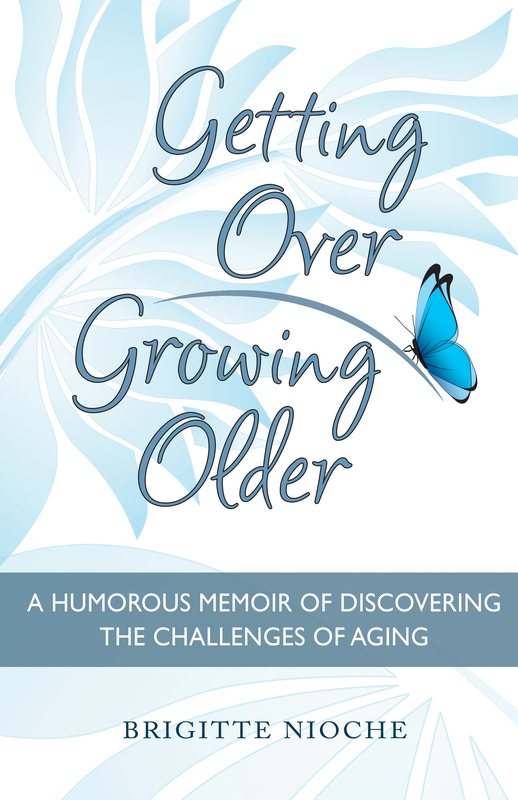 Since this is a rather long and important chapter I will continue with it the next time – please don’t forget to come back to find out what else it takes to have the right fitting garment. 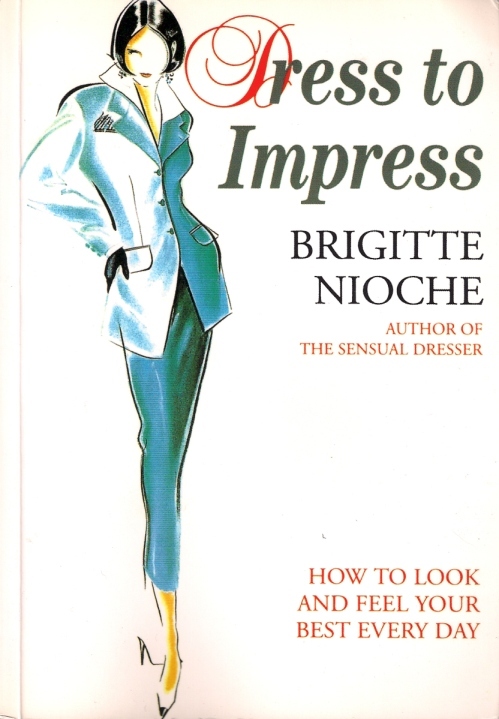 Author Brigitte NiochePosted on October 18, 2011 Categories Clothes, Fashion, Jacket, Quality of clothes, wardrobeTags fabrics, fit, quality of clothes, Tailoring2 Comments on DRESS TO IMPRESS – HOW IMPORTANT IS FIT?